In the three decades after 1960 when political parties were banned, there were Village Panchayats. After the democratic changes in 1990, they were called Village Development Committees (VDCs) of which there were nearly 4,000 all over the country. In the new Constitution, VDCs have been merged into 460 Rural Municipalities (Gaunpalika). Whatever the name they go by, elected village councils in Nepal have been at the grassroots of democracy and development. After last year’s elections, the new municipalities are asserting themselves. VDCs used to get annual grants of Rs2 million for development from Kathmandu. Today, rural municipalities get up to Rs200 million and it includes three types of budgets provided by the central and provincial governments: conditional, lump-sum and matching funds. 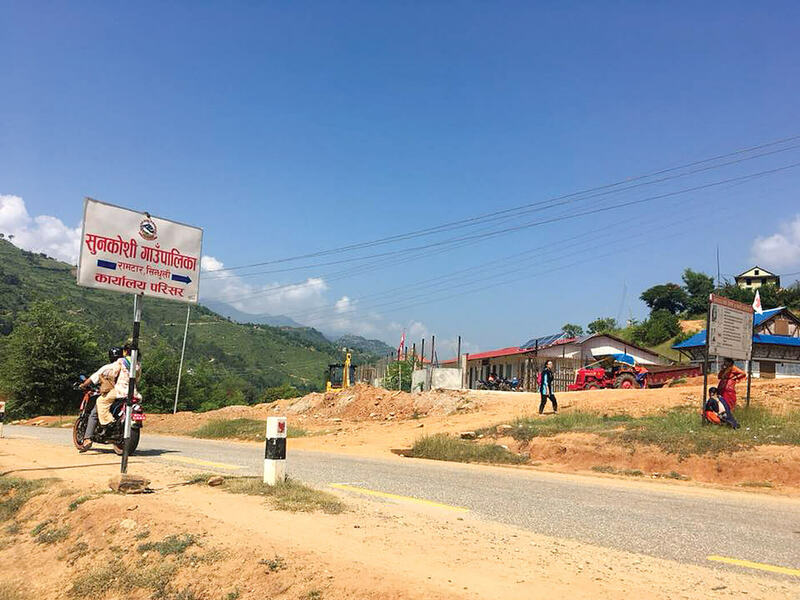 If the development budget of three former VDCs combined was Rs 6million, as a single rural municipality, it would now gets up to five times more. Read also: Federalism’s Birth pangs or Death Rattle? The main challenge for village councils has been the lack of capacity for participatory development planning as demanded by constituents. Additionally, the inability to spend the allocated conditional development budget has made it difficult to allocate resources for health, education, energy, or for women or marginalised groups. 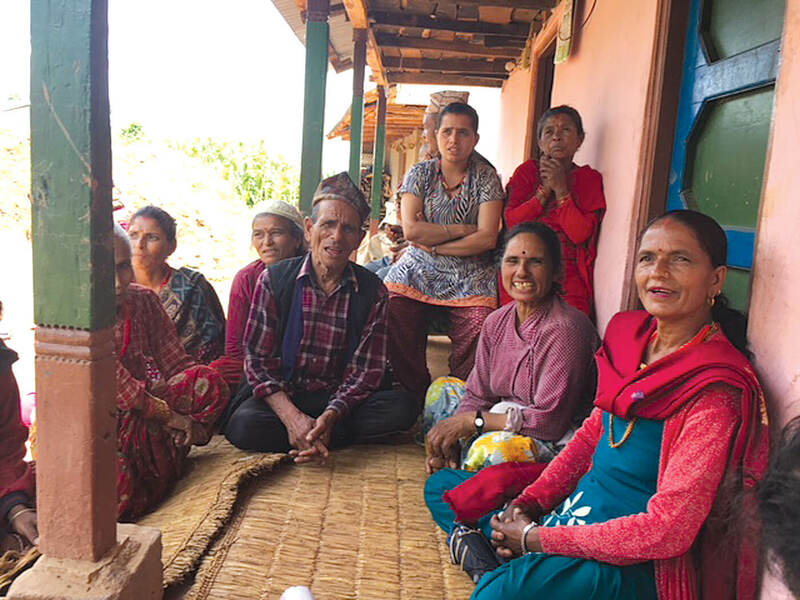 “In my village, I set aside money for women’s income generation activities last fiscal year, and informed the women to make use of it by coming up with a project proposal, but did not get a single proposal,” says Urmila Thami KC of the Jugu Village. She is vice chair of Gaurishankar rural municipality in Dolakha district. The question now is: are local governments really equipped to deliver development? “The people have to be active and make the local authorities accountable, and development will definitely happen,” says Dhan Bahadur Thapa Magar, the former Village Panchayat head. In the first fiscal year 2017/18 since rural municipality councils were elected, an estimated 90% of the budget has been spent on infrastructure, mainly roads. 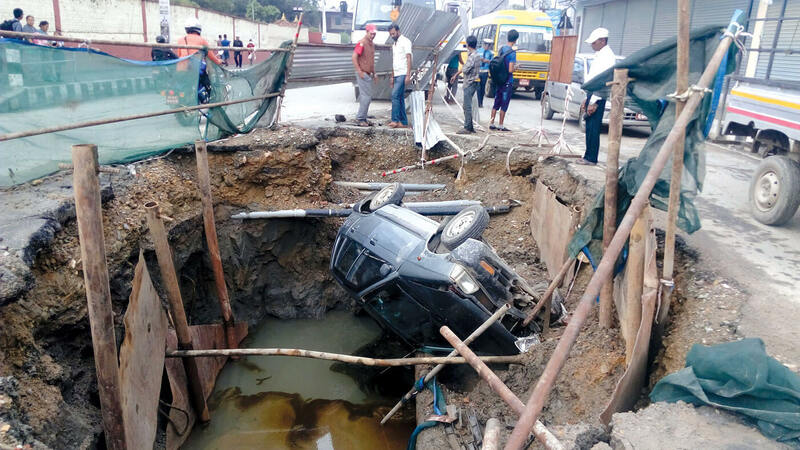 There have been media reports of the roads being the result of misuse of funds and corruption, but it is also true that people want roads and there is pressure on elected officials to deliver. “As farmers in remote gaupalika, we need roads and irrigation first,” says Jogendra Thakur in Sarlahi district of Province 2. Indeed, a road to Dalit communities in the village opened up the area to development and provided access to market. It is better than distributing a goat or sewing machine. Several generations of Nepalis have been made guinea pigs to test out development fads by donors, experts, scholars, NGOs and INGOS. Yet, after more than 60 years, there was still no clear path to development. Under federalism, however, locally elected officials have found a way to give citizens a voice in spelling out their priorities directly to elected officials. Finally, they can identify and demand the kind of development they need, and force elected officials to be accountable and deliver on promises. 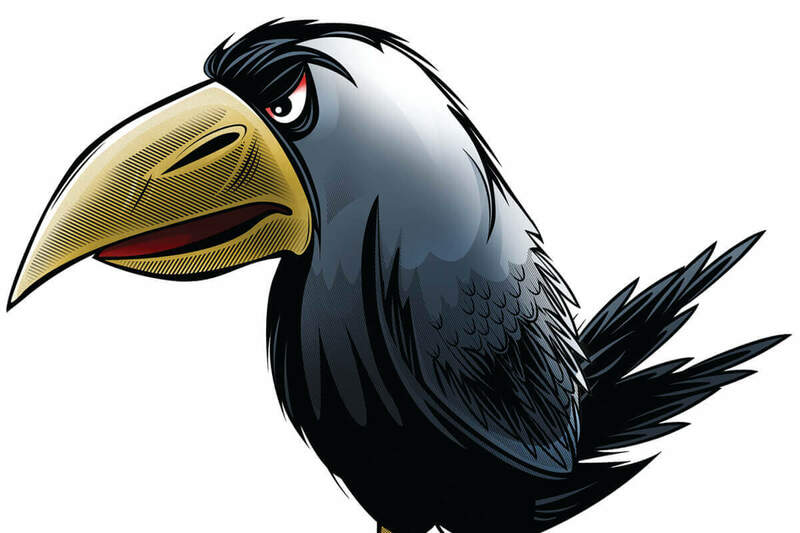 Federalism’s birth pangs or death rattle?